Visit Lake Bled, Slovenia’s most famous Alpine resort. Take the boat to Bled island and admire the Lake Bled views from Bled castle, hanging on a cliff above Lake Bled. Take our half-day tour and visit Lake Bled, the charming Alpine resort at the edge of the Julian Alps. Lake Bled is famous for an island with a church in the middle of the lake. Above Lake Bled there is a medieval castle perched on a cliff and offering the best views of Lake Bled and the surrounding Alpine peaks. Our half-day tour to Lake Bled is one of the most popular excursions in Slovenia. Departure every day at 8:00 am from Ljubljana, departing from other places in Slovenia by agreement. 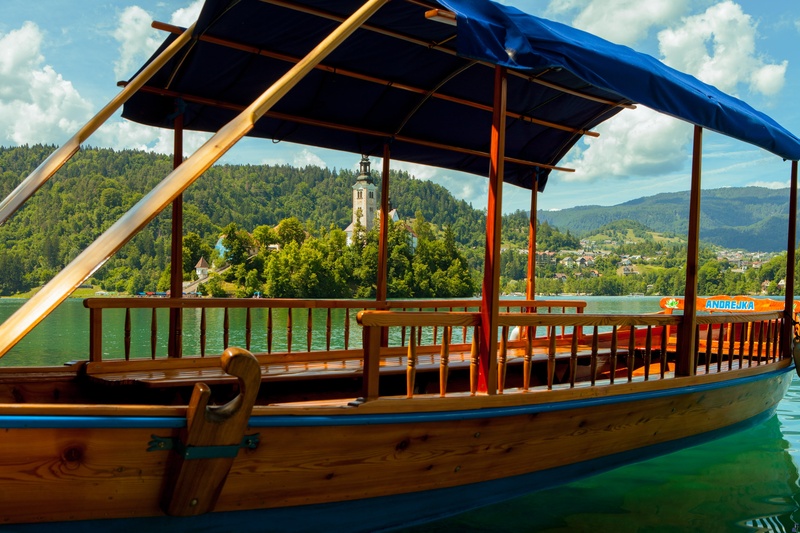 The price includes transfers, English-speaking guide, boat ride to the Bled Island, admission to Bled Castle and its museum.